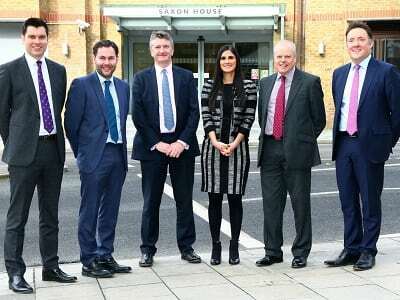 The financial services and legal sectors continue to flourish in Chelmsford with the recent expansions of Tees Law and Ellisons Solicitors in the city. Financial and insurance sector businesses currently represent around 20% of businesses in Chelmsford. The expansion of the companies into new premises ensures the increased presence of legal firms within Chelmsford. INVEST Essex played a part in guiding Tees Law’s decision-making process to move to expanded space in Chelmsford. Their input in the changing landscape in Chelmsford and knowledge of Tees Law property requirements were all drivers towards Tees Laws final decision. Tees Law and Ellisons Solicitors are a number of established businesses making a firm commitment to Chelmsford. 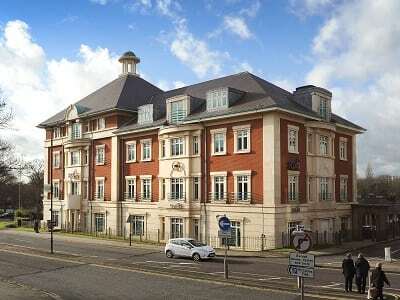 Chelmsford offers easy access to London without the prohibitive costs of a base in the Capital. With journey times of approximately 30 minutes to London by road or rail and proximity to three airports (Stansted, City, Southend). Nearby ports include London Gateway, Tilbury and Harwich as well as the imminent arrival of Crossrail. Ellisons Solicitors, who have been established in the East of England for over 250 years, has almost doubled in size over the past four years. 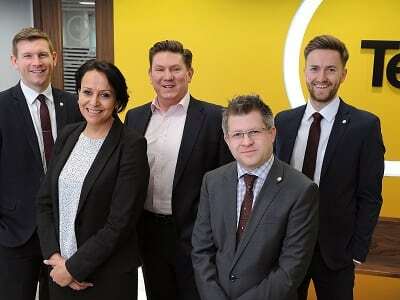 This is the sixth office for the firm which already has offices in Colchester, Ipswich and Tendring. In general, Essex is a stronghold for legal activities, with more than 6000 people employed in the sector. The University of Essex has an internationally-acclaimed law school while Anglia Ruskin University (ARU)’slaw degree is ranked within the top third nationally. According to a report by the Department of Trade & Industry Essex has access to an annual supply of nearly 34,000 business and law graduates. INVEST Essex promotes Essex as a prime UK business solution location to international and UK companies. Delivering a ‘total solution’ that can guide and support businesses through every stage of a business relocation or expansion project. INVEST Essex, having recently set up a new base in Chelmsford themselves, believe their own relocation has provided a boost to the work being undertaken by the agency. For more information about Tees Law see here. For more information about Ellisons Solicitors see here.